The Crooked Well is a local gastropub in Camberwell. Five minutes walk from Denmark Hill railway station, it isn't too difficult to find. 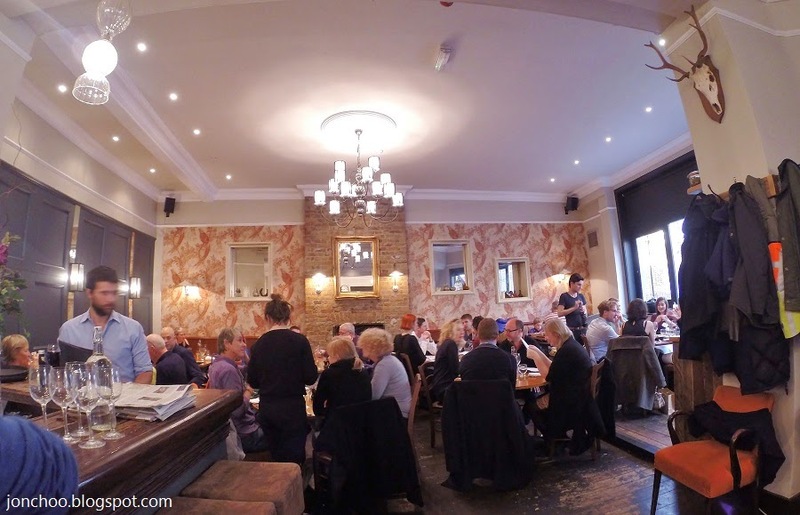 Its location in a neighbourhood, rather than on busy high street of Camberwell Church Street, ensures that it has a quiet ambiance, quite unlike what you would find in most pubs. 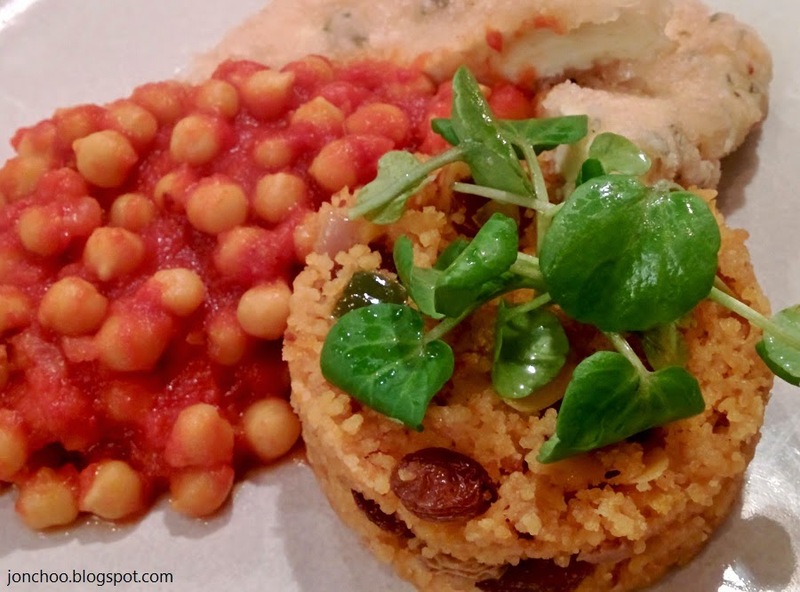 Gastropubs are not special to write about, and The Crooked Well isn't particularly special. But what they do, they do it good. We first visited on a Sunday a couple of months ago to sample their roast. 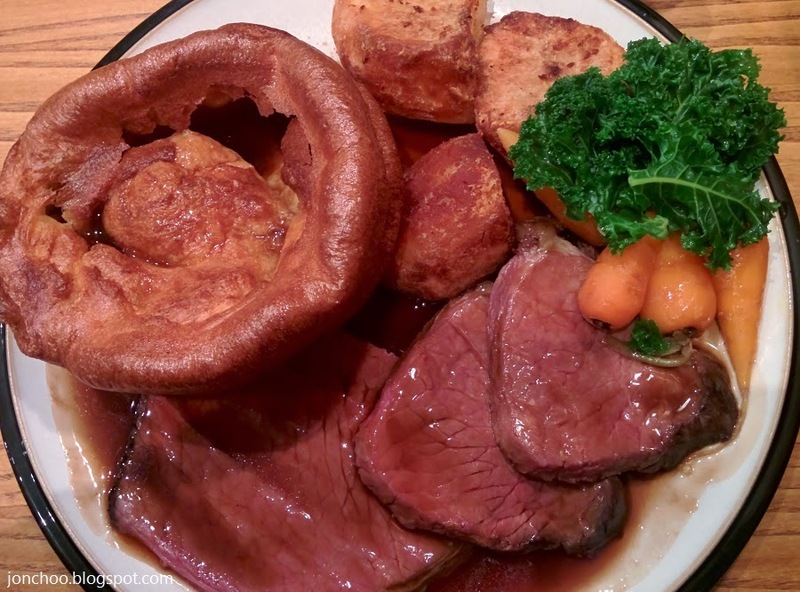 We are particularity fussy about our Sunday roast, so it was delightful to find that the roast did not disappoint. The beef roast was delicious and served with appropriately thick, but not too thick gravy. In terms of my own personal Sunday roast ranking, it sits just behind Hawksmoor and Princess of Shoreditch, but The Crooked Well's take on traditional roast takes the crown for south of the river. We visited again a couple of weeks ago, this time to scout the restaurant as a potential venue for an event. It didn't make the grade, purely because the function room was too small for us, and the entire pub was too large. Which is a shame as the food did not disappoint. This time we ordered from the a la carte menu. For starter we decided on the crisp salt & pepper squid - which was simple, yet so fresh, you can practically taste the sea water. 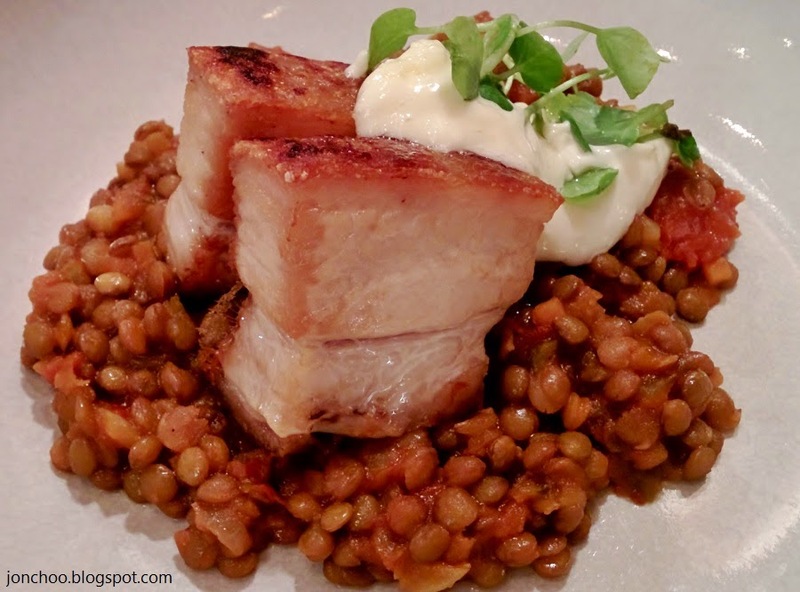 For our mains, we had the pork belly and couscous, chickpea with halloumi - both of which did not disappoint. For the entire evening, the staffs were attentive, offering us complimentary bread, topping up our table water and generally being accommodating. Nothing at The Crooked Well will change your world, but the rustic menu and general ambiance does make it an wonderful pub to spend your evening in.